The automobile plant in Ukraine is seriously involved in studying the possibilities of producing electric cars - Альтернативная энергетика - статьи и новости в мире и в Украине. It has now become know that Eurocar is considering options for the introduction of domestic electro mobiles that will be deliver to EU countries. 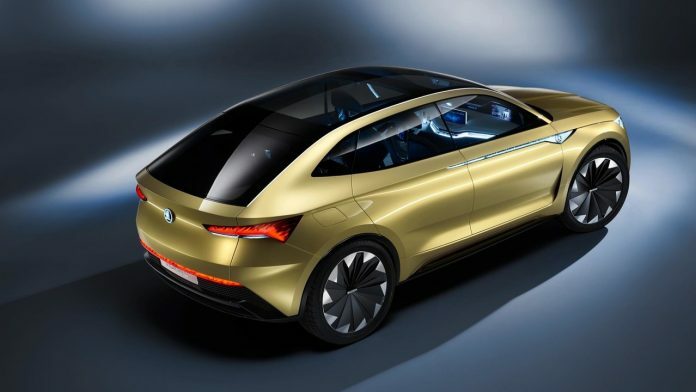 The car company today emits Skoda cars. Such data became available through the owner of Atoll holding, which includes Eurocar, Oleg Boyarin. In addition, Oleg Boyarin said that now no specific decisions on the issue of electric cars have been take. The possibility of this kind of production is now at the stage of study, so we can speak only in the end. The first possible way may be the assembly of electric cars and the manufacture of batteries, as the main component of the mechanism. 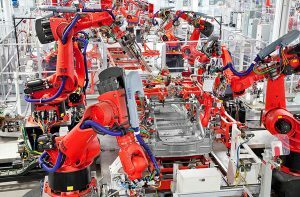 Representatives of the car company noted that in the vast expanses of the European Union, this kind of production is not much at the moment. This variant of development of events can become a profitable business in case of establishing cooperation with automobile brands of America and European countries. In addition, the company drew attention to the fact that most of the factories in our country need to rebuild in order to become suitable for this kind of production. Automotive innovators have very little time to translate their plan into Ukrainian reality, as competitors in this field have now begun a real race of technologies and innovations. Ukraine has quite serious chances to turn into a “European China” in a few decades. However, for this purpose, we must take decisive action now. Another way in this issue may be to transform our country into a platform that can produce electric cars of Chinese origin. Further, these electric cars will be send to the market of Europe. In China, to date, there is already quite a powerful base for the production of electric cars. In a few years, China is likely to take the lead in this niche and globalize its size. It is precisely at that moment that our country may be of benefit to them, having benefited from it. 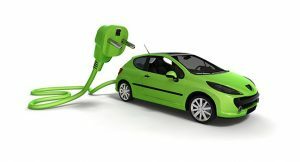 The Ukrainian automobile construction company is currently ready to start importing electric cars to our state, but this process will become fully possible after the preparation of the appropriate infrastructure. The company’s shareholder is betting on new electric vehicles, because the imported electric cars in our country are not legal business. At present, in cooperation with the Ministry of Infrastructure, work is underway to develop a strategy and consider possible ways of developing electric transport. To implement the plan, you still need to create a real plan that will gradually change and improve the infrastructure.